Along with the testing, SuperGrid Institute can generate multi-physic models and characterization of soft switching mode that allows for optimization of power converter design for improved losses and lifetime. SuperGrid Institute also offers to test entire power converters up to 10MW, 50kV AC and 75kV DC on its Power Converter Test Platform. Use of Medium Frequency Transformers in power converters, allow for a very compact and highly efficient power conversion at medium voltage level, which is very important in application such as offshore wind, oil and gas, onboard conversion in transportation (rail or marine). SuperGrid Institute has developed expertise and technologies for Medium Frequency Transformers and offers to undertake complete design of the transformer, characterize the magnetic materials and test the complete transformer in no-load, full-load and short circuit conditions. SuperGrid Institute has developed a work-flow for converter design, data base of components characteristics and a number of technologies that allows for design of power to client specification with optimization for high performance and small volume. 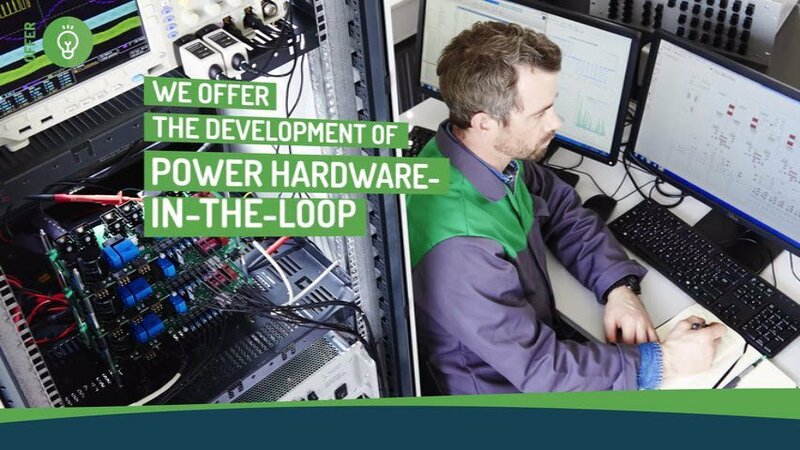 The control-command will be validated through real time simulations as Hardware In the Loop (HIL) test and through small scale mock-up with Power Hardware In the Loop (PHIL) test. 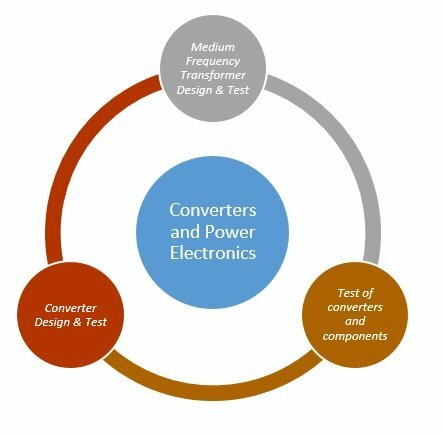 After design phase, a full scale prototype of the converter can be tested on Power Converter Test Platform. For further information on services relating to our offer for Converters and Power Electronics, please contact us.